Hope everyone had a good week so far. 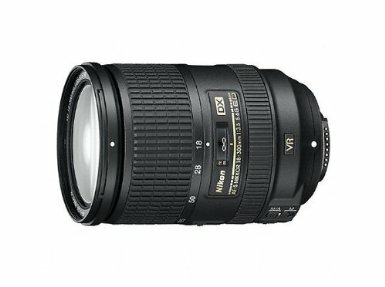 I’ve been searching for an all purpose lens for a while. As you may know, I am one of those people that will do with whatever lens on hand. But I’ve been looking for an all purpose for a while. However, the prices were not very attractive but I knew sooner or later I will have to invest in one. 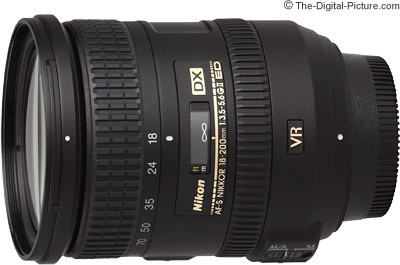 This lens is currently on Amazon for 559.99 pounds. Last but not least some Neural Density Filters. I’ve been researching this for a while. 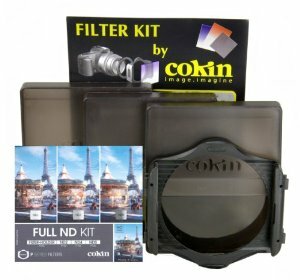 After reading too many reviews I’ve settled on Cokin ND Filters both Graduated and Full ND because they seem to deliver and they are wallet friendly too. I will be going for the square filters with adaptors. Items II’ll probably start with the filters first. Just to let you know, from experience the Cokin ND filters leave a purple cast or tinge to your photographs, especially when used for longer exposures (10s +) or when stacked with two or three filters. The cast can be removed with software like Aperture, Photoshop or even the GIMP, but it’s a pain. Some people have said put the filters on and shoot a custom white balance, but I’ve not tried this yet so can’t comment on its effectiveness. Not to put you off, just don’t be disappointed if you get the Cokin system. If I knew about this when I was buying my ND filters, I personally wouldn’t have gone for the Cokin system and would have saved up a few more pennies for a more expensive filter; I’m a great believer of ‘get it right in camera’. Still, I know how to manage the colour now and they do allow me to take longer exposures. I’ve never used ND Filters before and I thought it would be good to start with cheaper ND filters. That’s why I chose the Cokin. At the moment the Lee ND filters are way out of my budget. Unless I am sure that I will make good use of them then I won’t purchase the Lee. Have you used any of the Cokin ND filters with a Polarising Filters?